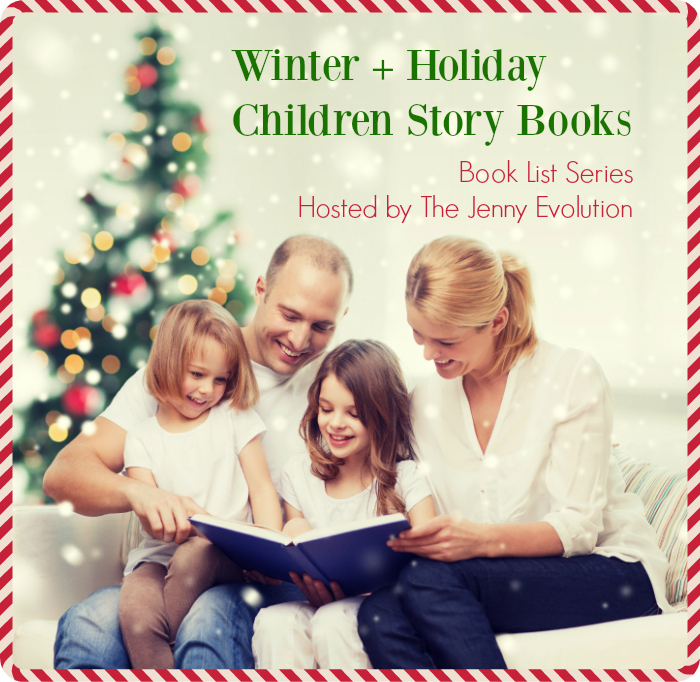 Welcome to the Winter + Holiday Children Story Books Series on The Jenny Evolution! More than 30 amazing bloggers have gotten together to create winter and holiday-themed books lists that your child is sure to love. From snowmen to Santa, there’s a book list that’s sure to capture your child’s imagination and indulge your child in their love of reading. You can jump from list to list or bookmark this page and come back every week for a new theme to read in the house. Plus, all of these books would make wonderful gifts for the little one in your home. 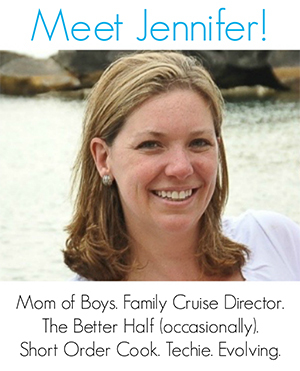 For a complete guide to children’s stories, visit my Book Nook. You’ll find more than 100 book-themed lists to encourage your child to develop their love of reading, including picture and chapter books! Be sure to Pin this amazing collection of holiday and winter reading lists for kids to keep you busy all season!